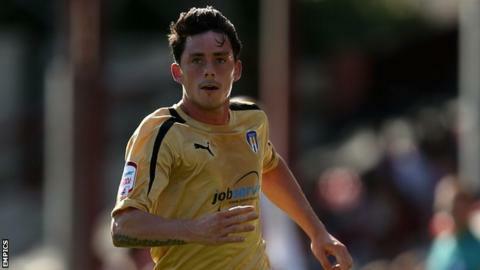 Colchester United boss Joe Dunne has released Ian Henderson, Michael Rose, Carl Pentney and Tom Bender in an end-of-January clear out. Keeper Pentney has joined Bishop's Stortford. Winger Henderson, 28, has featured once in the last eight weeks, while defender Rose, 30, played 24 times this season. Youth product Bender, 20, leaves with just two substitute appearances for Colchester to his name and no games this season. He made headlines when he suffered a blow to the head and was unconscious during a game against Tranmere in 2011 while on loan at Accrington. Fellow youngster Tom Aldred was also released earlier in the week.